VOICES WITH TEXTS. VOIX A TEXTES. Morceaux et textes par des poètes et musiciens, solo ou en collaboration. A selection of pieces by poets and musicians in collaboration or solo. Bernadette Mayer, « Catullus #48 » (with the Latin). 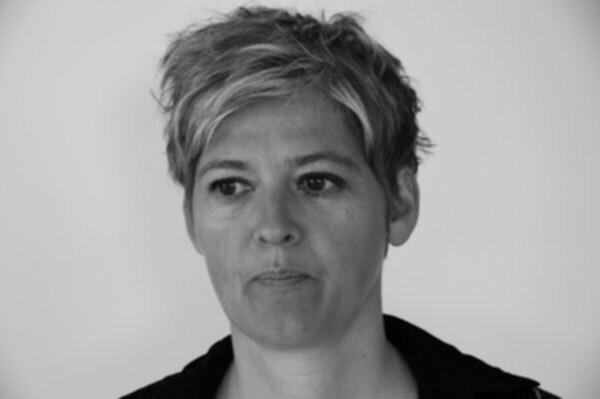 Caroline Bergvall is a writer and artist based in London, working across media, languages, and artforms. Projects alternate between books, audio pieces, performances and language installations. The forthcoming volume Meddle English: New and Selected Texts (Nightboat Books: NY, 2011) includes critical prose pieces and her work around Chaucerian English. She frequently collaborates with other artists and her most recent commission, created with a sound artist, a designer, two architects and four voices, is the installation Middling English (John Hansard Gallery, Southampton, Sept-October 2010). Other performances or installations have been presented at: the Arnolfini Gallery (Bristol); Hammer Museum, LA (w Rodney McMillian); The Poetry Marathon at the Serpentine Gallery (London), MOMA (NY); Tate Modern (London); Museum of Contemporary Arts (Antwerp). Her work addresses questions of new literacies, plurilingualism, body politics and accented practices. She has recently completed an AHRC Fellowship in the Creative and Performing Arts (2007-2010). She was the Director of Performance Writing, Dartington College of Arts (1994-2000), and co-Chair MFA in Writing, Bard College (NY, 2004-2006). She will be a Visiting Fellow in the Department of Visual Arts, University of Copenhagen in Spring 2011 where she will be developing audiotexts for netcasting with students and practitioners.